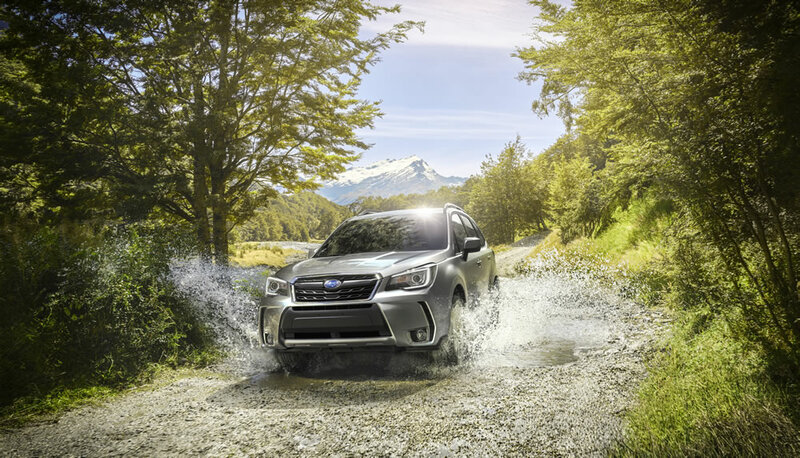 (MISSISSAUGA) — Subaru Canada, Inc. (SCI) is pleased to announce that the 2018 Forester will be available in showrooms across Canada in June. 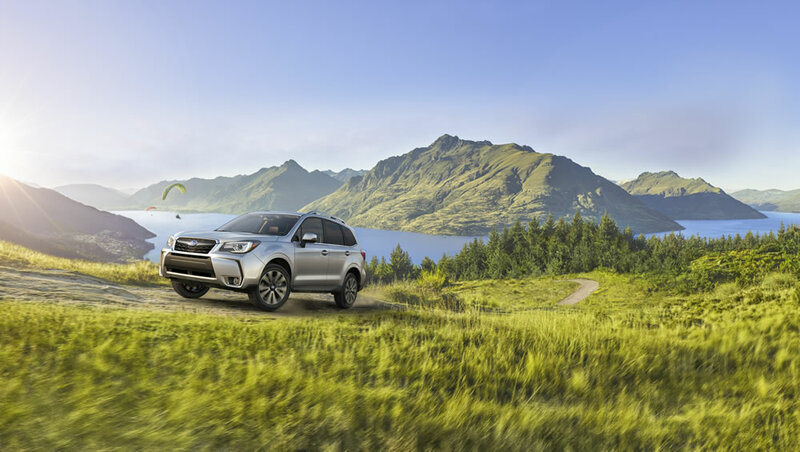 Currently named AJAC’s (Automobile Journalists Association of Canada) Canadian Utility Vehicle of the Year, the 2018 Forester builds on the performance, dependability and safety that Subaru’s sales volume leader is known for. The 2018 Forester comes with updated features and more safety technology than ever before. On all models, improved child seat anchors and updated seatbelt reminder warnings ensure that passengers are kept safe at all times, while the 7-inch infotainment system with navigation on the Limited models see the addition of new Starlink apps, including Yelp, Best Parking and Glympse for even more usability than before. The 2018 Forester 2.0XT models are now equipped with a windshield wiper de-icer and customers now have the option of including the optional EyeSight Package. On vehicles with the EyeSight Package, the speed range of the Lane Keep Assist feature expands. Limited models with the optional EyeSight Package feature a new High Beam Assist feature that will automatically detect oncoming vehicles and adjust the headlights as required.